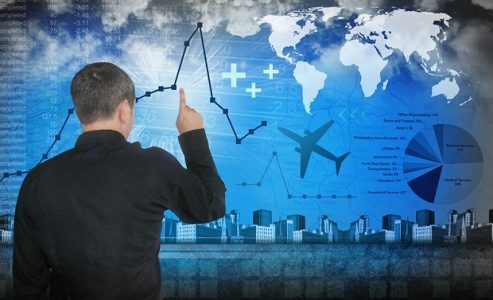 The Global Business Travel Association (GBTA) released its BTI Outlook – Annual Global Report & Forecast today and despite continued global uncertainty, cautious optimism rules the forecast, which predicts global business travel spend to advance 5.8 percent on average over the next five years and growing to $1.6 trillion in 2020. Sponsored by Visa, Inc. the study showed China inching past the United States as the largest business travel market in the world with $291 billion in spend versus $289 billion. Germany, Japan and the UK followed each with a fraction of the spend of the two leaders. India and China showed the highest annual growth rates, both topping 11% growth, while Brazil and Russia were losers, each showing a steep decline in business travel spend. With 15 years of business travel spend now tracked by the GBTA Foundation, it is clear that business travel has evolved rapidly in this time. In 2000, $634 billion was spent on global business travel, half of the $1.2 Trillion spent in 2015. Growth has been driven by an increasingly connected world and the rapid maturation of a number of key business travel markets. To read more at Travel Daily News, click here.